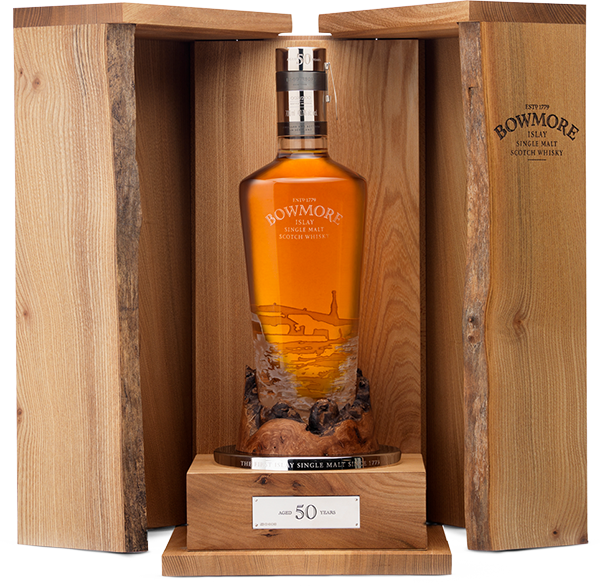 Distilled one very cold day in December 1961 and laid down in two ex-bourbon hogshead casks, our Bowmore 50 Year Old has spent half a century maturing in the legendary No. 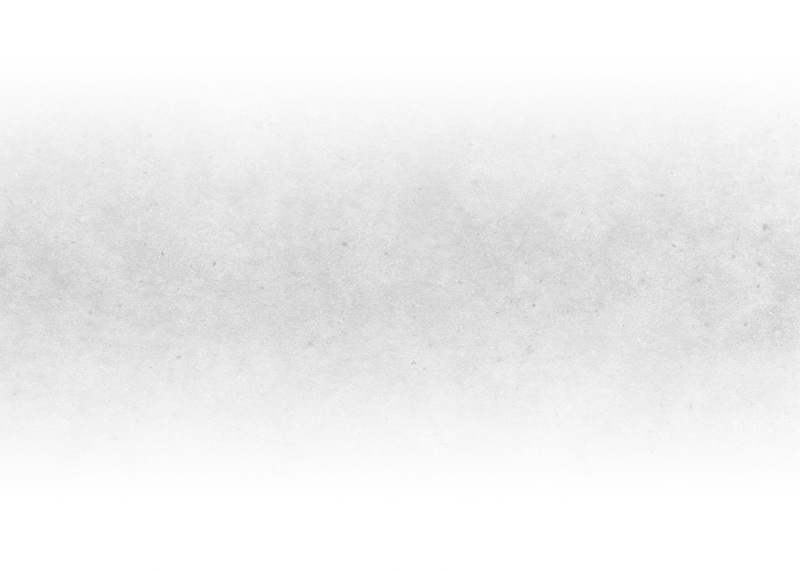 1 Vaults. Today, just 200 bottles of this truly exceptional single malt remain. Bowmore 50 Year Old is a celebration of not just one mastercraft, but many, starting with the time-honoured skills of our small distillery team that cold winter’s day on Islay.